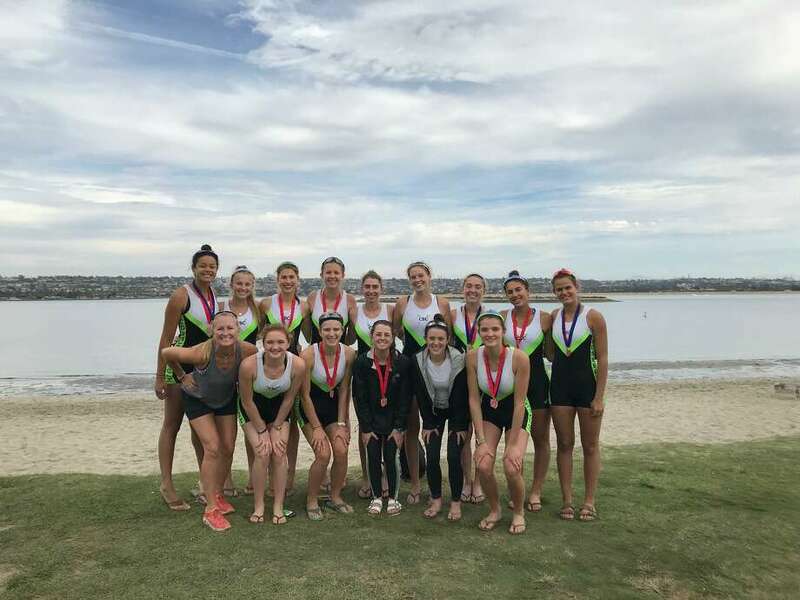 Connecticut Boat Club (CBC), the only east coast team racing, won gold at the San Diego Fall Classic Regatta which was held on Mission Bay in San Diego, CA. This fall head race regatta was hosted by the historical San Diego Rowing club (est. 1891). Additionally, the following girls took fifth place in the Women’s Junior Varsity 4+: Bella Fox (coxswain), Paige Purcel, Clara Geffs, Lucy Collins and Bridget Galloway.